Drone known as aerial vehicles, drone is a flying robot remotely controlled or can fly autonomously through software controlled flight plans in conjunction with GPS. 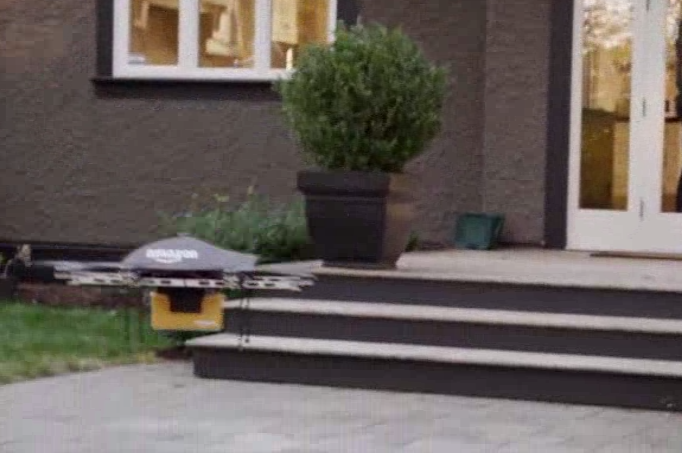 Drone has truck stops at a home and, while the delivery person gets and delivers a package, multiple drones emerge and deliver packages within a few hundred feet, and return. 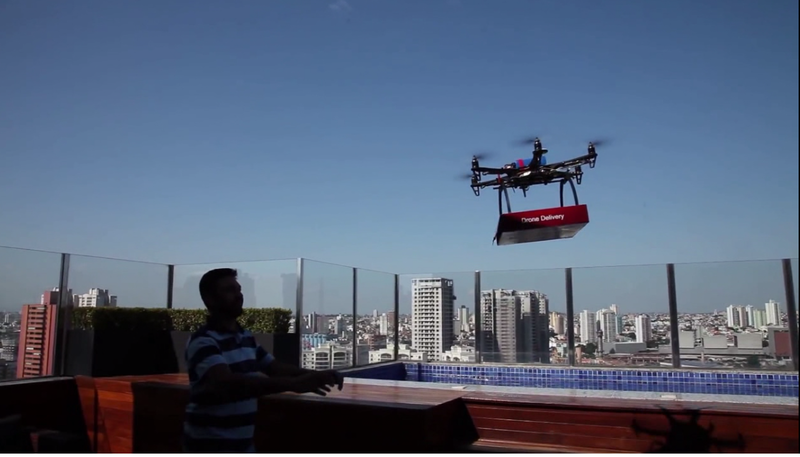 If a drone has a problem, the delivery person is there to help. Also, the drones could be limited to a lower altitude that avoids FAA issues. .
More recently Amazon announced a plan to use drones for delivery in the not-too-distant future. The service, known as Amazon Prime Air, is expected to deliver orders inside a 10-mile radius of a fulfillment center within 30 minutes.